floating in a new dimension - pure relaxation! Deadline pressure, fast pace and hectic characterize today's time. How to escape the daily hamster wheel? 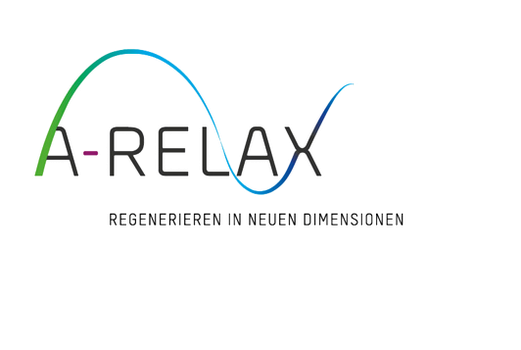 A sound couch by A-RELAX causes goose bumps and offers the opportunity to disconnect quickly and effectively from the here and now, to switch off in a short time and calmly react to everyday life with new energy. Meditation for the impatient! Experience the acoustic vibrations. The magic of the vibrations awakens to dancing forms. From this it spreads throughout the body and gives you a soothing feeling, comparable to a sound massage. 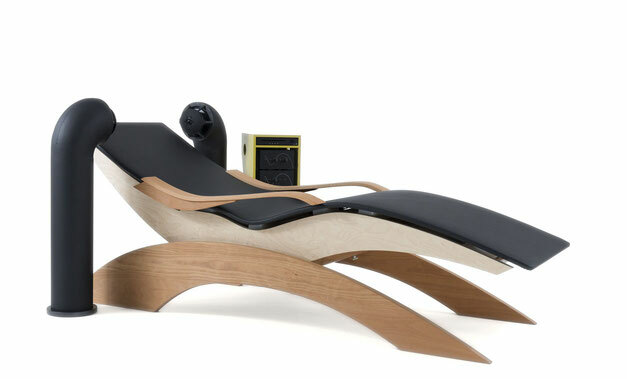 Relaxation and meditative sound travels on the relaxation lounger let you immerse yourself in the world of sounding vibrations and regenerate at the deepest cell Level. Stress and tension are solved in an unimaginably short time and you experience how a feeling of well-being changes your mood unexpectedly quickly into something positive. Years of research prove the Relaxing effect of this experience. Have you never heard of sound loungers? In our courses, together with proven experts, we impart knowledge in the areas of music, vibrations and light. 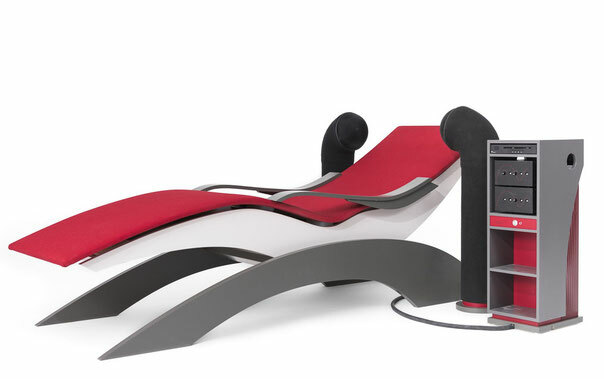 Why i should buy a sound lounger? Are you tired and exhausted after work and have no energy left over for your free time? Do you often think about burnout and stress reduction? Have you been Looking for something exclusive for your hotel guests or something special for the wellness area, relaxation room or spa area? Would you like to help your employees to become more focused and offer something special in the relaxation room? Do you often think about sleep disorders, have slept poorly and often want a quick boost of energy? Do you feel an inner unrest and do not come out of your thoughts? 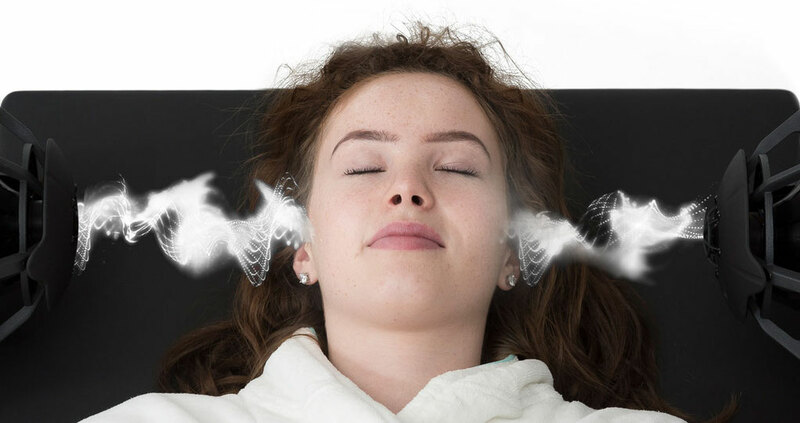 If you answer one of these questions with a YES, you will come to a non-binding appointment in our showroom and test to what extent you can benefit from our sound lounger. We are exhibitors! Visit us on April 2 or 3, 2019 in Hall 6, stand K.26 at the Zurich Exhibition Center.